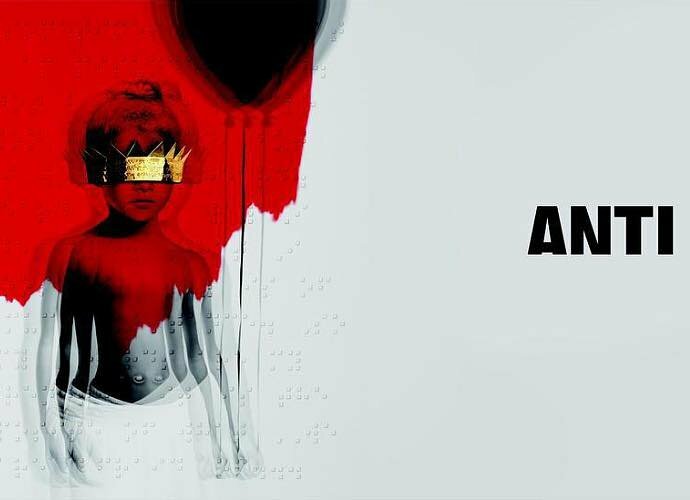 Rihanna’s much-anticipated album ANTI has been accidentally leaked online. After months of build-up thirteen songs from the Barbadian singer began streaming on Jay-Z’s Tidal in what is believed to have been a huge mistake on Wednesday evening. The songs were quickly taken down from the streaming service, but it was too late as pirated versions had already been copied and digital versions were surfacing online later that evening. Soon after Tidal made the album officially available for purchase with all thirteen songs ready for download. Rihanna, 27,who is signed not only to Tidal but Jay Z’s label Roc Nation, had released a single Work for free earlier that morning.